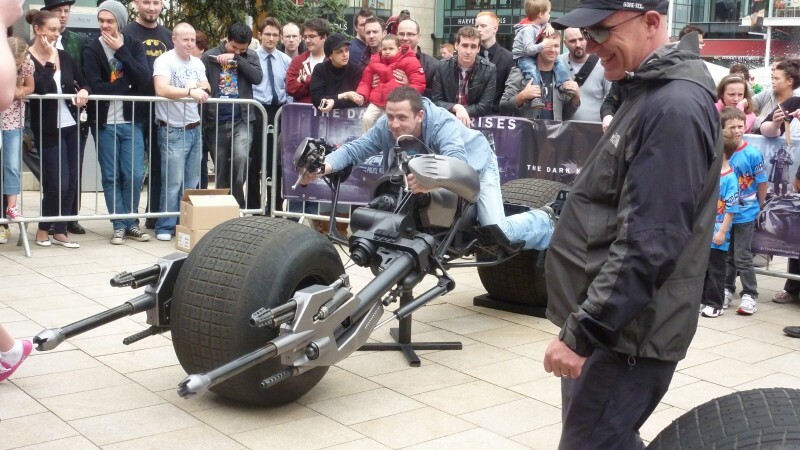 More entertaining than your average Tuesday lunchtime. 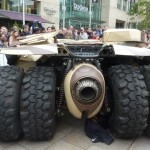 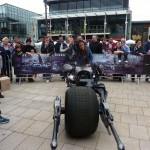 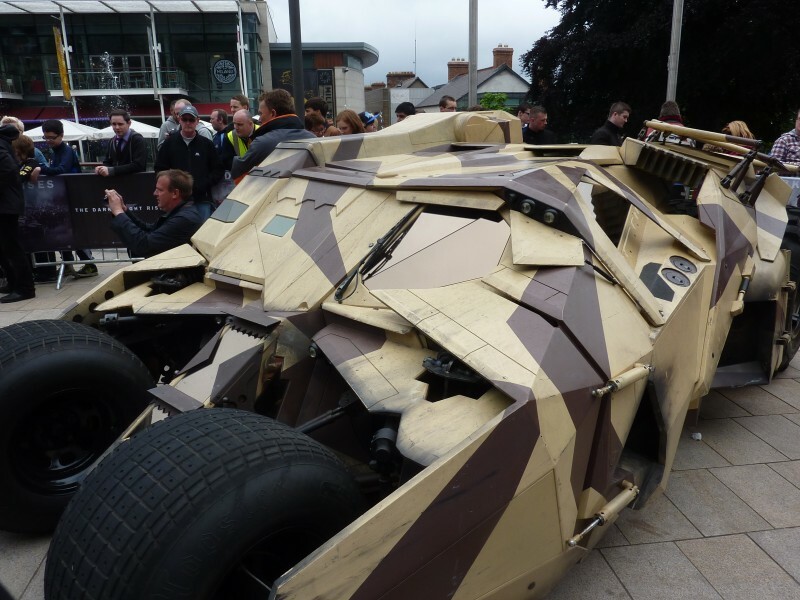 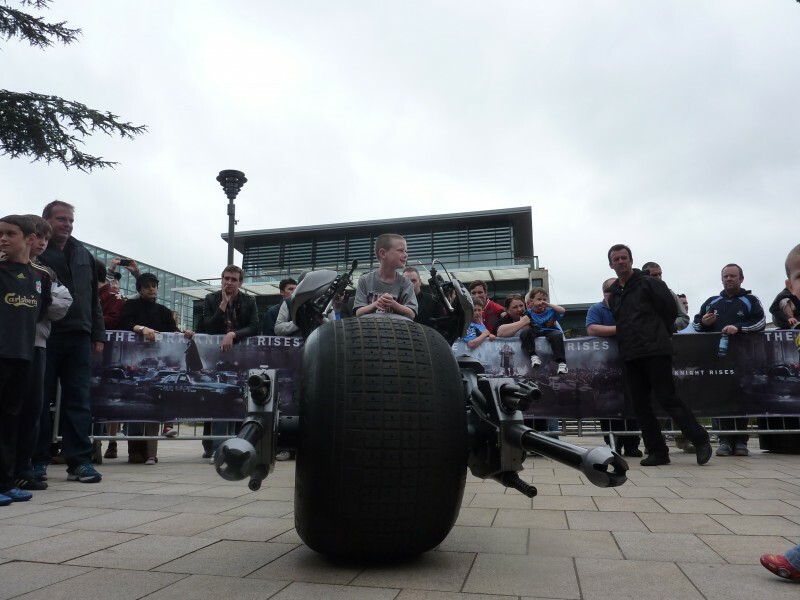 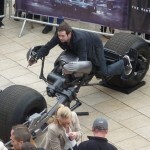 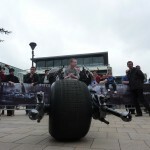 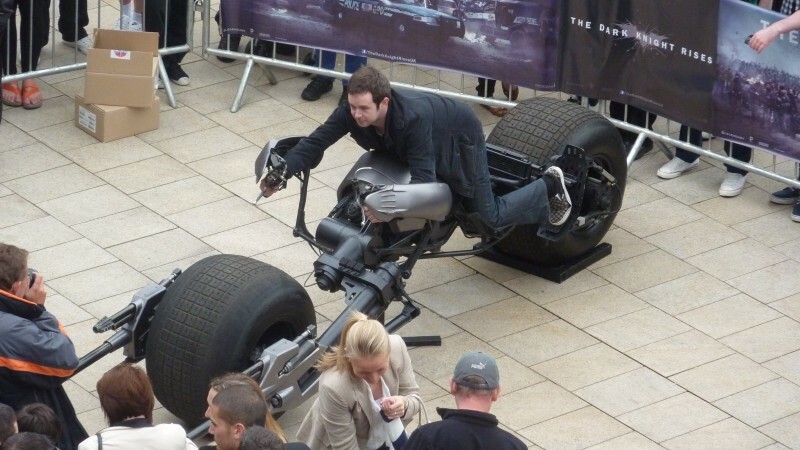 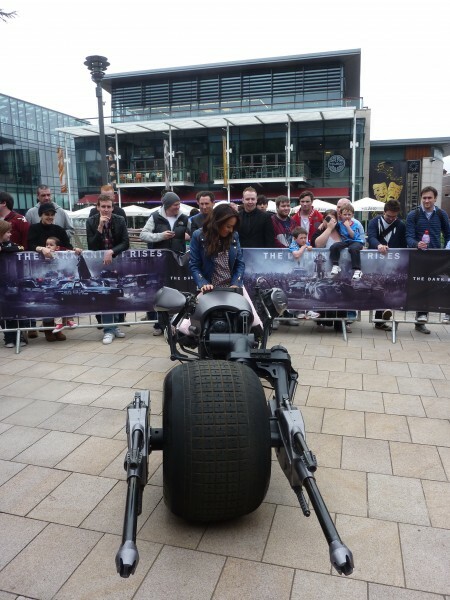 The Batpod and Tumbler were outside the Movies-At cinema at Dundrum Town Centre yesterday advertising the upcoming Batman movie, The Dark Knight Rises. 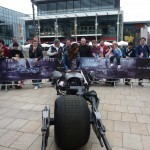 It’s being release Friday week, July 20th. 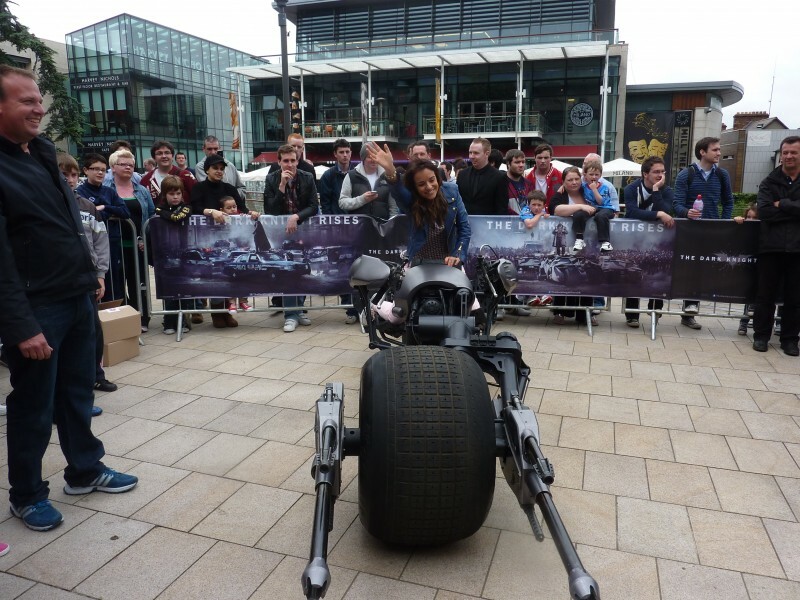 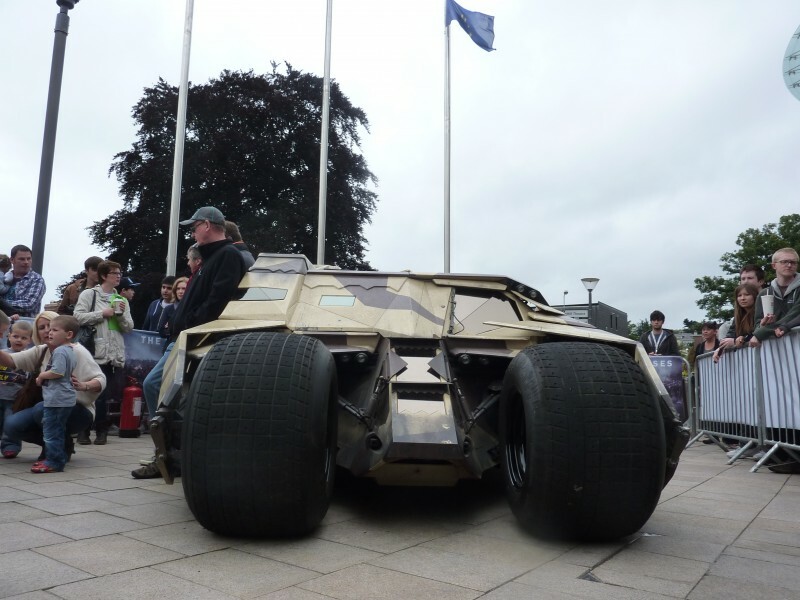 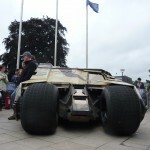 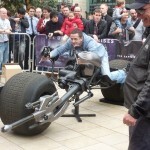 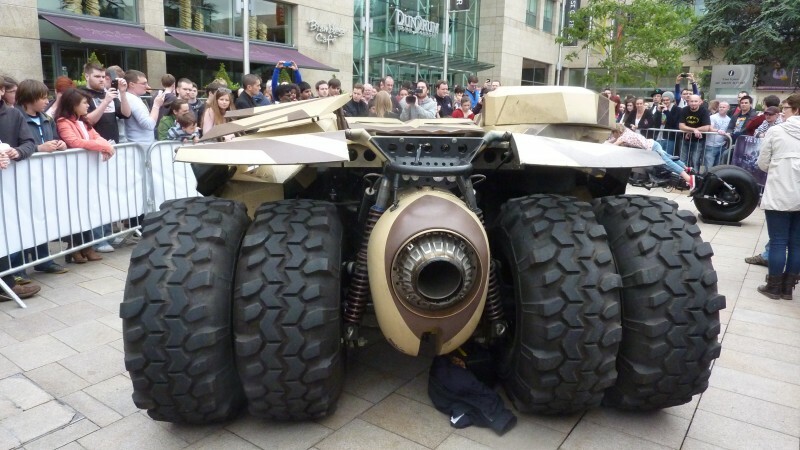 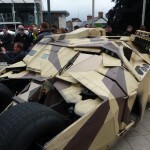 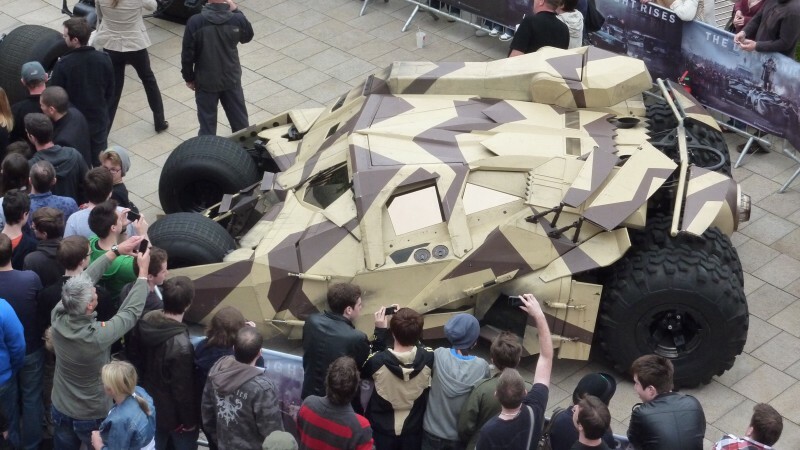 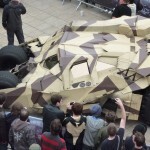 This entry was posted in Ireland and tagged batman, batpod, dark knight rises, dundrum, movies-at, moviesat, tumbler on 11 Jul ’12 by Eoin Murphy.